"It takes a lot of peanuts to feed an elephant." That's one of my favorite business philosophies. Join as many affiliate programs as you can. Those peanuts will add up fast! "Social Media Marketing for Photographers" App Now Available! NOTE: I am adding this short note after a few folks asked about using the free codes. Here is quick-how to.. for the next time we offer free codes. We gave away more than a dozen codes today on different sites! Also: Redeem is also available on the mobile version of iTunes. Once in the "App Store" application on your iPhone, select "Featured" and scroll to the very bottom. Today, Social Media Marketing is marketing. 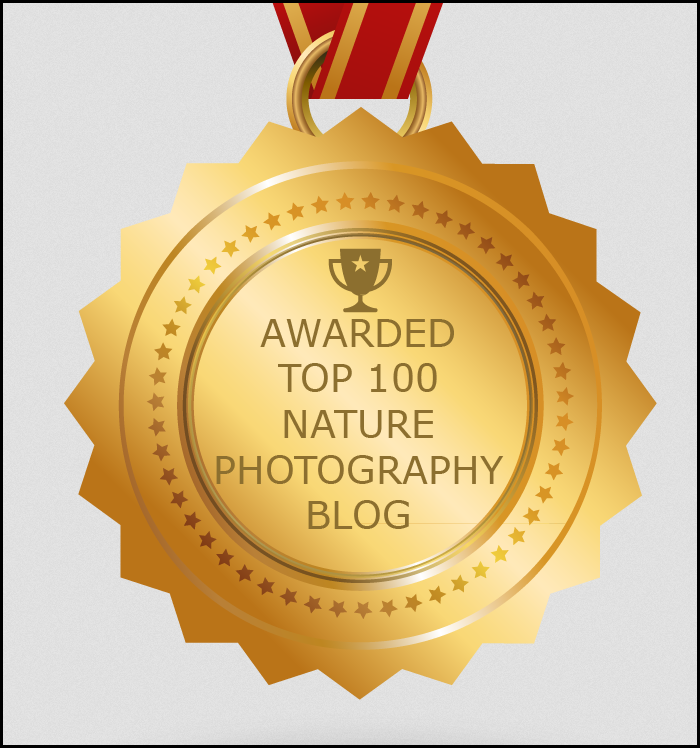 Now, more than ever, photographers, as well as all those involved in all creative endeavors, need to market their work, locally, nationally and internationally. 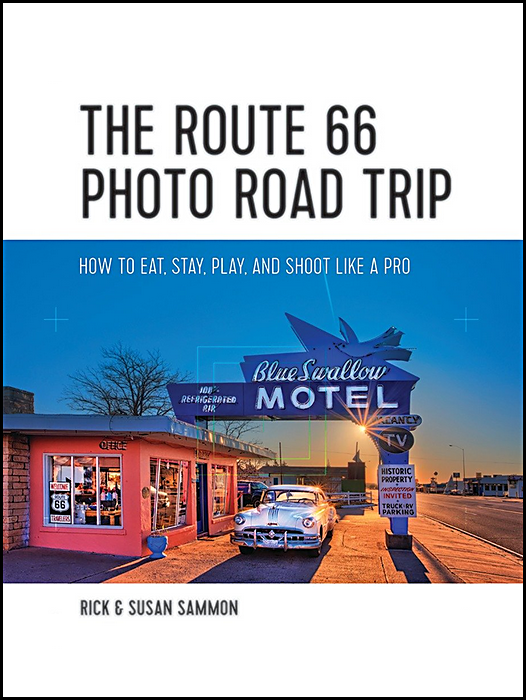 That’s the focus of my new and comprehensive app: Rick Sammon's Social Media Marketing for Photographers. This app, basically a short course on the business side of photography, is a set of five Quick Time movies, narrated and illustrated with original pictures by . . . me! This app was co-developed by Juan Pons, the co-founder, along with yours truly, of the Digital Photo Experience. Social Media Marketing for Photographers is my second app. 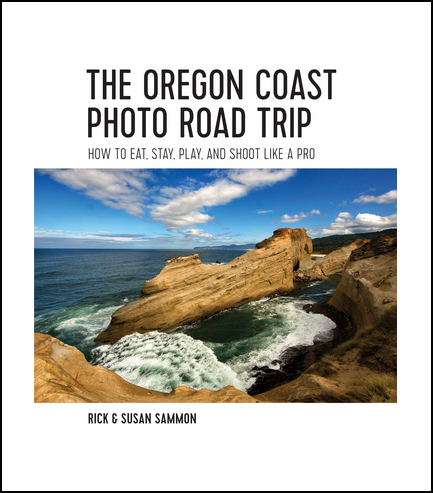 My first app, co-developed with Dr. Dave Wilson, is Rick Sammon's 24/7 Photo Buffet. This app is basically an e-book - with text/photos/videos - that you have in your pocket, 24/7. It was a Staff Pick on the iTunes store for several months. Social Media Marketing for Photographers is an audio/video recording of my Keynote presentation, which I presented at the Palm Springs Photo Festival, on social media marketing. It's like taking a private 1.5-hour lesson on this all-important subject. Hey! If this stuff works for me, it can work for you! I recommend that you watch the movies in order to get the most out of the app. Also: read the Read Me page before you get going. I cover social media marketing tools such as Twitter, Tweetdeck, Google Analytics, Quitter and more. I try to get you to think about marketing your work daily. I also touch on traditional book publishing and apps. In addition, I have included a few of my favorite photography techniques - because after all, you are, first and foremost, a photographer. Right? The app is packed with marketing tips illustrated with my photographs that actually relate to the tips. I feel that this approach makes learning fun. So, you will find more photographs that charts and graphs in this app. I have also included some of my favorite photography tips, and a few pages from my book, Life Lessons We Can Learn From Mother Nature. To order the app, go to iTunes and type in Rick Sammon in the Search Window. Explore the light - and explore social media marketing and grow your business! P.S. From 1980 to 1990, I was the Vice-President, Group Supervisor on the Minolta camera account at Bozell & Jacobs - one of the largest agencies in the world at the time. I still use some of the same marketing techniques that I used way back then. However, no more suit and tie for me! I just put the finishing touches on my "Social Media Marketing for Photographers" slide presentation, which I will be giving to the students at the Hallmark Institute and to the photographers at the Palm Springs Photo Festival next month. The preso is about an hour long and features 162 slides. From time to time I'll post a few of the slides here along with some tips . . . because one of my points is that we all need to share in this world of the web. Top slide: What's in a name? Tip: The name of your blog is very important. When I started, my blog was called: Rick "Raw Rules" Sammon. When I changed it to Rick's Digital Learning Center, the number of hits went way up - because learning was more important than simply following a photographer. Ask yourself this question: Is the name of my blog effective - or do I need a name change? Bottom slide: It takes a lot of peanuts to feed an elephant. Tip: Sign up for as many affiliate/associate programs as possible - amazon.com, plug-ins, camera stores, etc. All those peanuts add up! I am thinking of turning my presentation into a QuickTime movie. I'll keep you posted if I do. Explore the light - and don't forget those peanuts. Also remember: "Your money can work harder for you than you can." P.S. Bonus tip: Sing up for Google Analytics. Do well and share your numbers with potential clients.